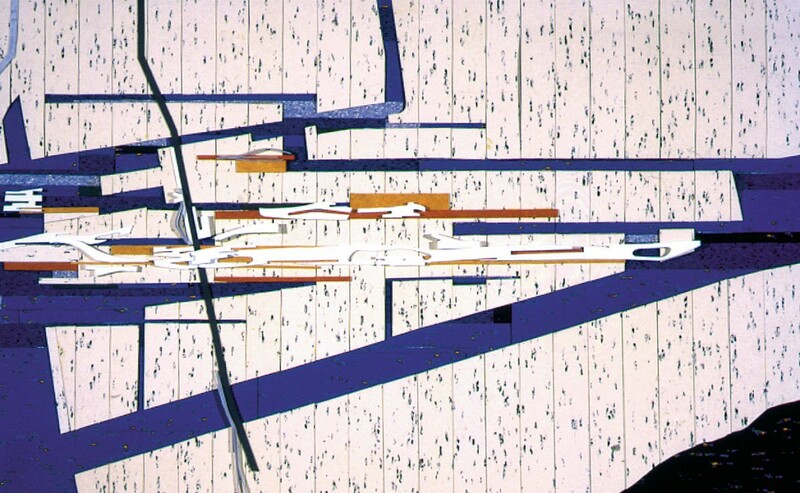 BROWN+STOREY have played a major role in conceptual, visioning and feasibility studies and competitions that have contributed to the ongoing redefinition of Toronto’s waterfront since the 1990s. First commissioned by the Waterfront Regeneration Trust (for the Garrison Creek Demonstration Project, a restoration proposal for the Garrison Creek and its historically vital link to the waterfront), our office has gone on to promote ideas about infrastructural connectivity, public space, and new development types over the course of a series of commissioned studies, proposals and public competitions. 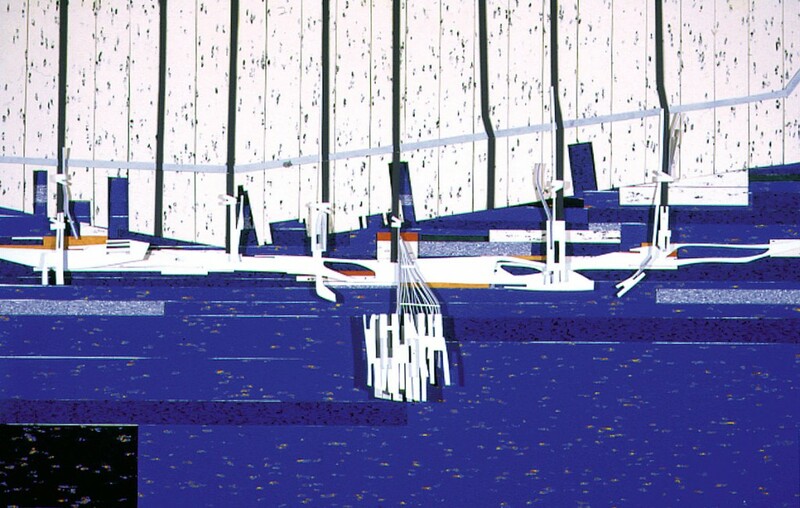 An open, international competition held by the Toronto Society of Architects, the Waterfront Ideas Competition drew entries from around the world. The BROWN+STOREY entry proposed a new public shoreline that would provide access to the water, redefine the role of the shoreline in today’s city, and improve the terminals of Toronto’s important north-south streets. Streets like Yonge Street once terminated in important piers, but landfilling and waterfront redevelopment reduced these endings to unceremonious rumps. 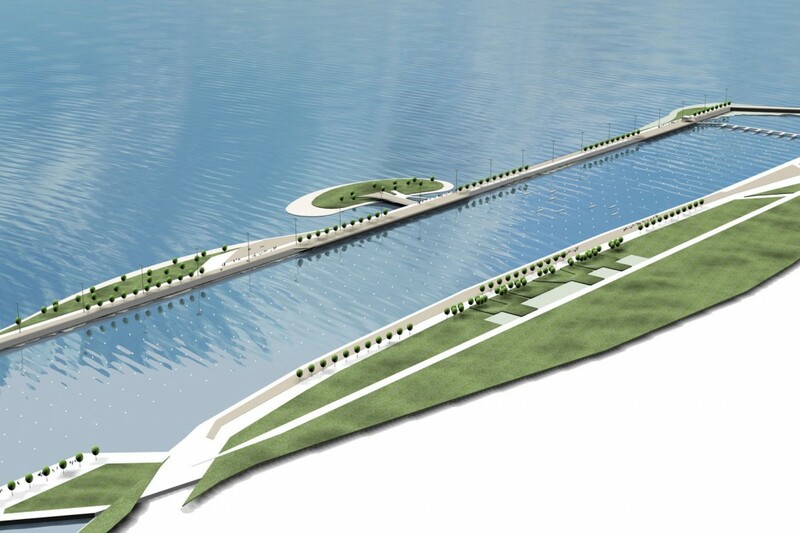 The idea of a new, continuous public shoreline infrastructure and the improvement of major street quays was later institutionalized in the planning and public space projects developed by Waterfront Toronto. Building on our entry for the Toronto Waterfront Ideas Competition, BROWN+STOREY produced an independent proposal for a public pier at the foot of Yonge Street. This extension of the city into the harbour would allow the public waterfront to skip past the hotel and residential complexes that had produced a street wall on the waterfront from east of Yonge west as far as York Street, and provide a platform for a diverse public program (from theatre to a new island ferry terminal). The opportunity remains today to reassess and adopt this proposal. 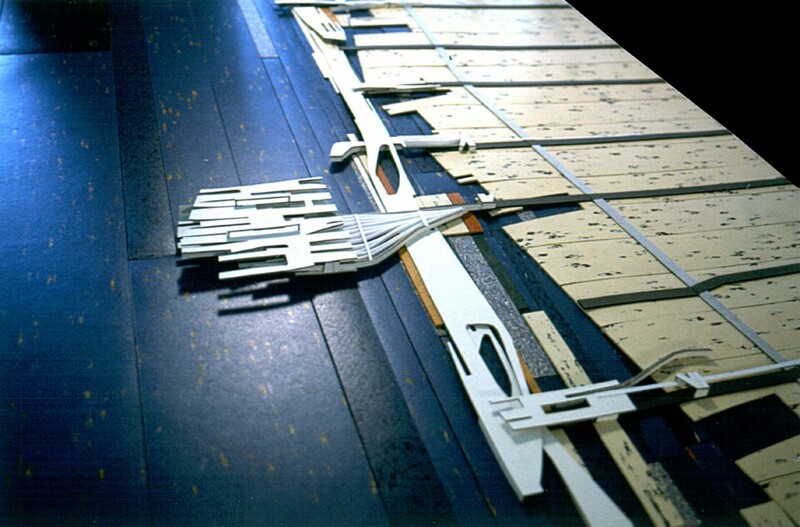 In 2001, BROWN+STOREY in partnership with ERA Architects, Adams + Associates Design, and David Dennis Design were commissioned by a citizens group to carry out an urban design and heritage study of the Old Town of Toronto. This area stretched from Yonge Street to the Don River and Queen Street south to Waterfront, taking in a variety of areas that were under development pressure at the time. 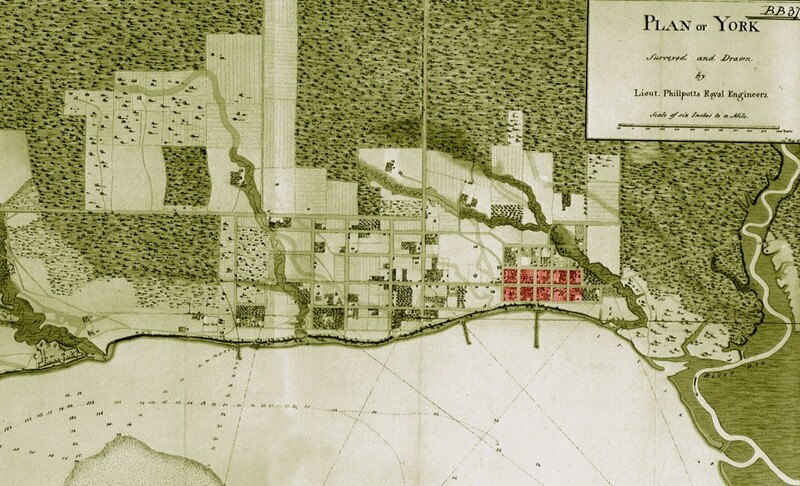 The study identified the north-south connecting streets (Jarvis, Sherbourne, Parliament and Cherry Street) as the area’s chief weakness, as it was dominated then as now by large-scale east-west infrastructures that created barriers south to the water. 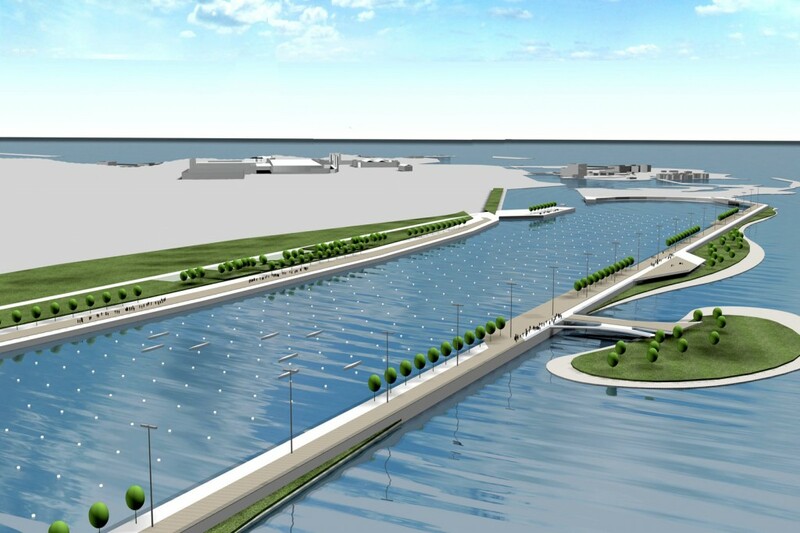 While since that time great successes have been achieved in developing new districts in the study area (the Distillery, the Pan Am Games site, and Waterfront Toronto’s East Bayfront precinct), the challenge of creating viable north-south connections to the water remains under-resolved. BROWN+STOREY continues to look for opportunities to make a contribution to reconnecting Old Town to the water. 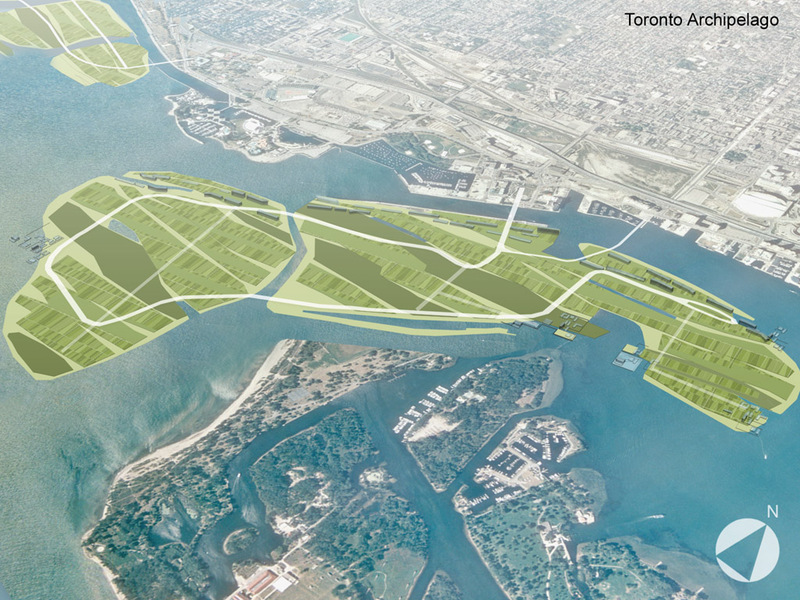 In 2002-2003, BROWN+STOREY participated in a group project to envision and promote a new series of constructed barrier islands that would replace the Toronto Island Airport and “connect the dots” from the Toronto Islands through the existing constructed islands of Ontario Place to High Park and the mouth of the Humber River. The proposal, developed in consortium with architects Barry Adams, Richard Gilbert, Tom Hlucan and Eberhard Zeidler, was presented at Toronto City Hall and given feature coverage in the Toronto Star. 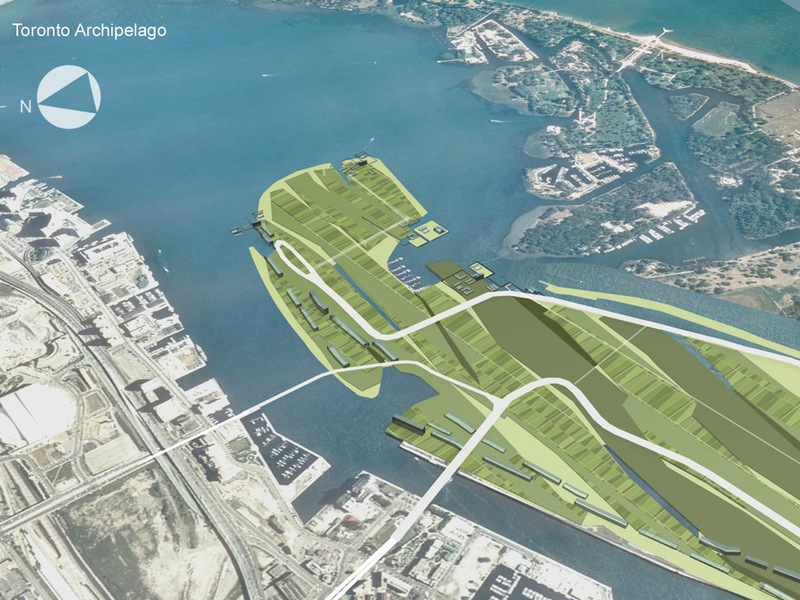 While unrealized, it provides seed matter for continued proposals for new waterfront islands, including Toronto Water’s proposal for islands at the Humber mouth. BROWN+STOREY were engaged by the local city councilor to work with the Mimico by the Lake BIA to provide a concept plan for the renewal of Lakeshore Boulevard and an improved series of connections and public spaces linking the main street to the waterfront in Mimico, a neighbourhood in the city’s west end. The concept demonstrated the opportunities that existed (and still exist) to coordinate main street improvements (typically undertaken by the City with the involvement of the BIA) with waterfront improvements (typically undertaken by the Toronto Region Conservation Authority). 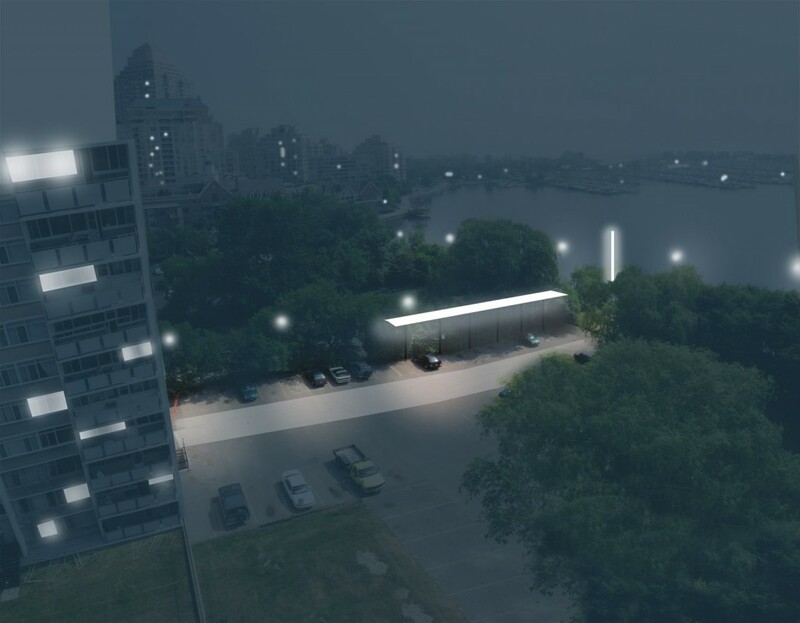 The concept included new streetscape details, main street lighting strategies and improved connecting spaces linking the street to the water. BROWN+STOREY worked with MacViro Consultants to develop scenarios for hosting the International Dragon Boat Federation’s World Club Crew Championships on Toronto’s Western Waterfront in 2006. We proposed an improved public spine on both sides of the protected course (where only the shore-side currently provides public access) that would provide year-long benefits to the city long after the conclusion of the competition. While our proposal was not selected, we believe that the opportunities to improve public space and access to the western waterfront remain unaddressed. 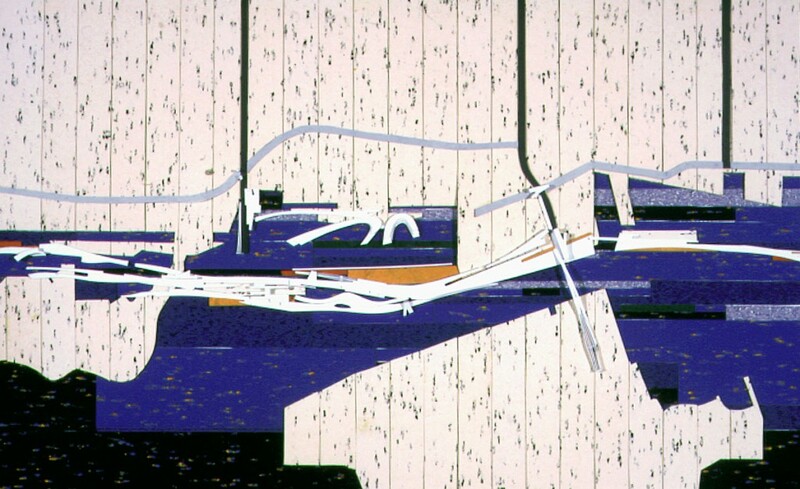 In 2007, Waterfront Toronto conducted an international juried design competition to select a ‘master vision’ for the naturalization of the mouth of Don River and for the development of a new urban precinct around it. Our team was selected as one of four finalists to complete a full vision plan for the competition. 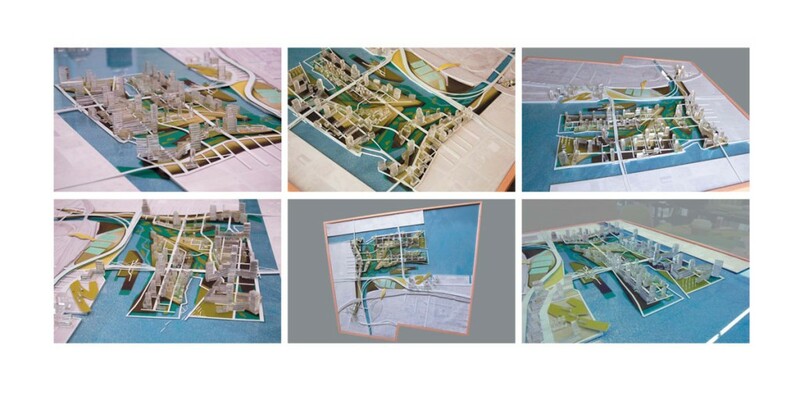 The vision plan produced by our team included extensive work to define building typologies and approaches to road and public space design appropriate for this ‘wild’ precinct in which the river and its multi-tendoned floodplain would need to be integrated into the newly civil developments planned for Toronto’s former portlands.